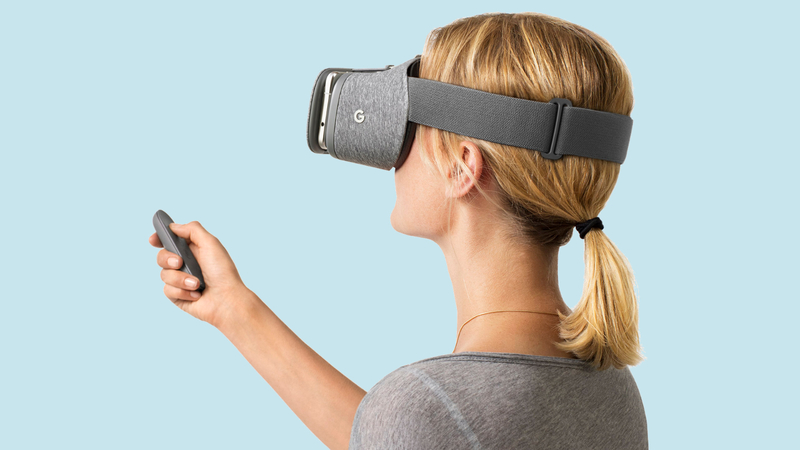 Looking for more to do with your Daydream-ready phone and View headset? You should try a little web browsing. 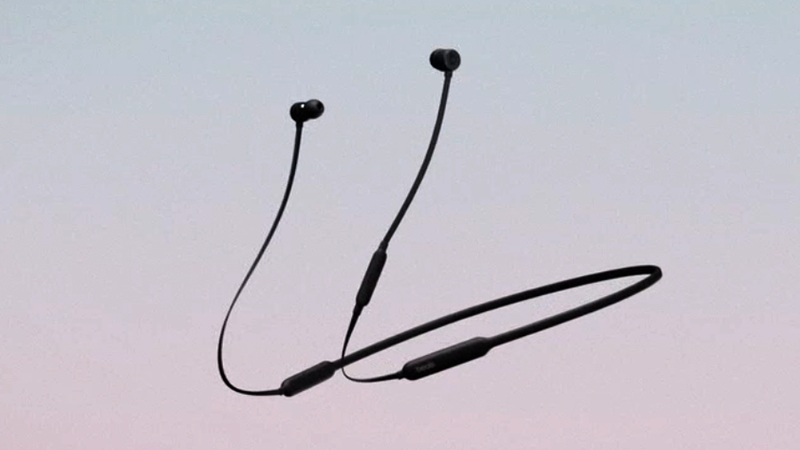 Going wireless could come with a bonus for those using Apple’s music streaming service. 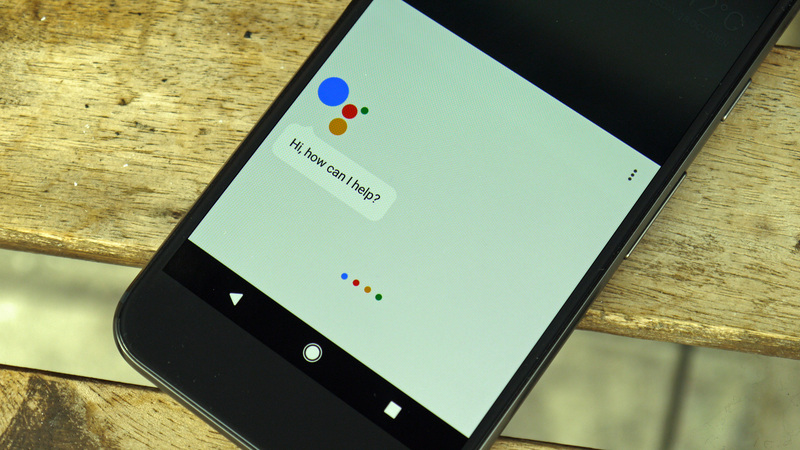 Just utter a command to Google’s digital helper on your phone and watch your smart devices do your bidding. 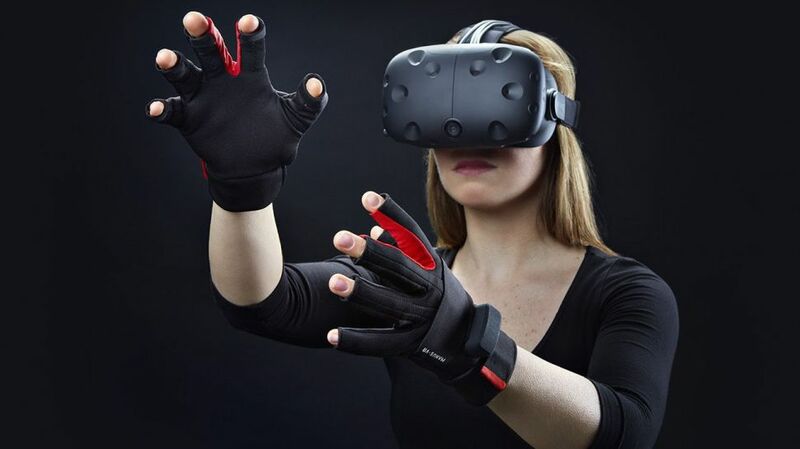 Mark Zuckerberg makes a surprise visit to the future of virtual reality to try on a pair of gloves. 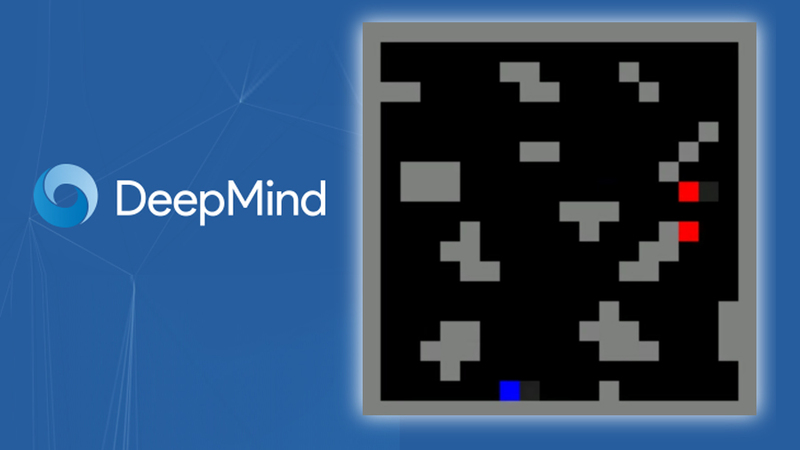 After mastering the ancient game of Go, DeepMind is moving on to something different: social dilemmas. 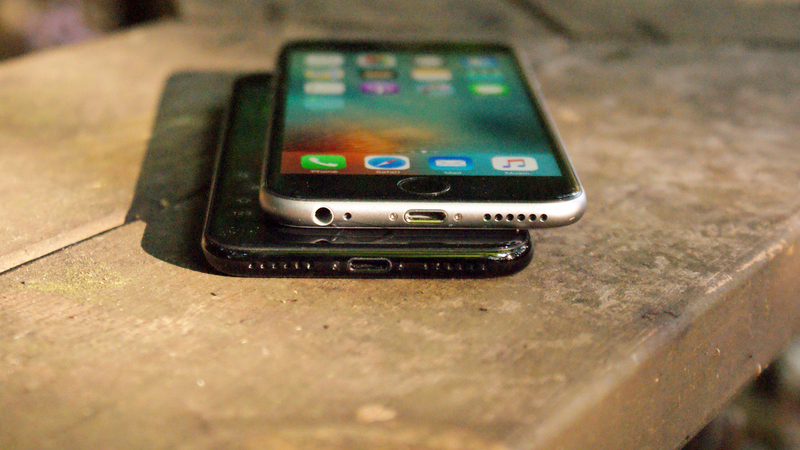 All three iPhones released this year could feature a new way to power up. 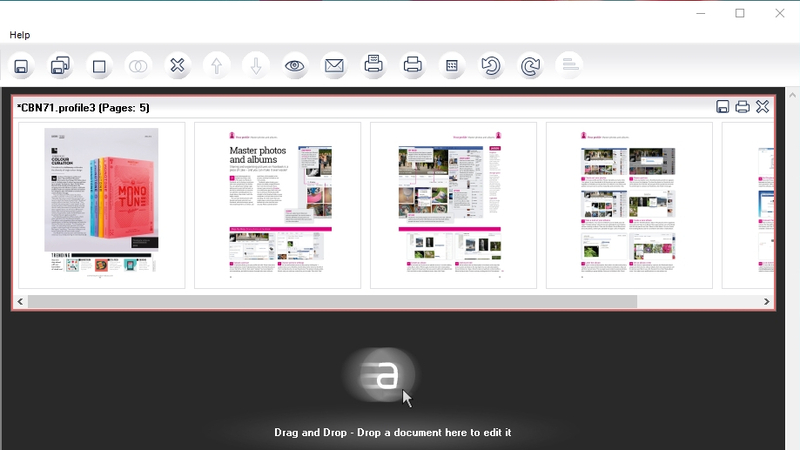 Our daily pick of the best free Windows software – turn virtually anything into a PDF with a couple of clicks, including text documents, screen grabs and photos. 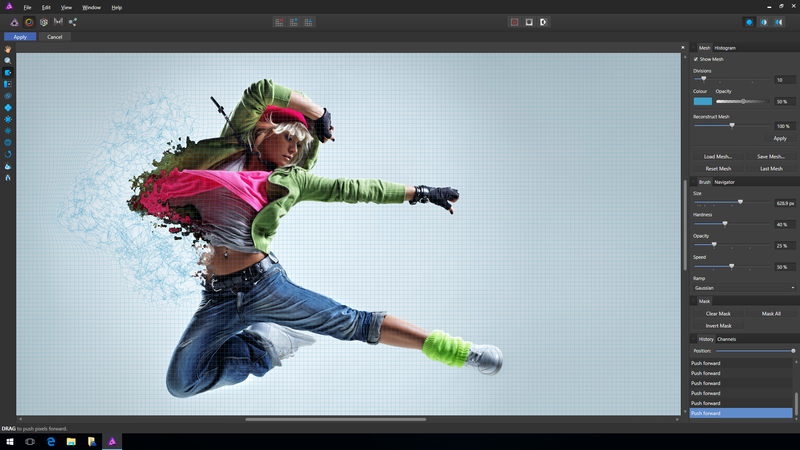 Starting today, Windows users can get a free taster of the award-winning Affinity creative suite. 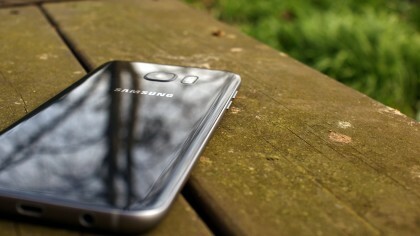 The latest leak comes from a Samsung official and suggests the screen will be getting a lot bigger, but the battery won’t be. 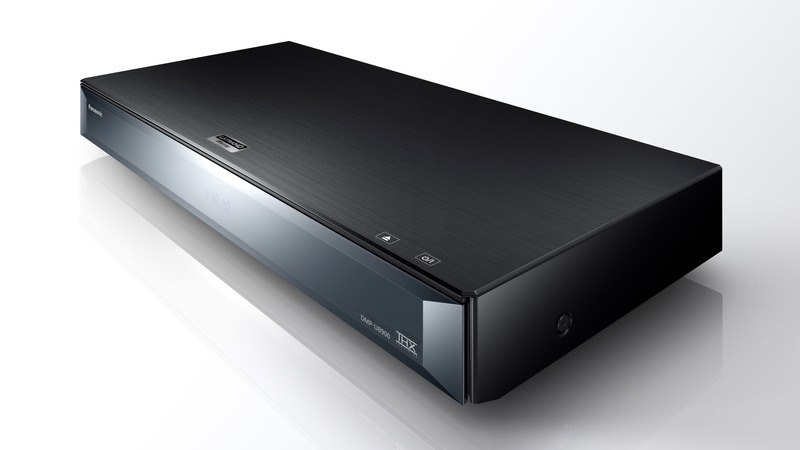 They’re few in number right now, but 4K Blu-ray players are one day going to be mainstream.